Star Vault’s plans for Mortal Online 2 include absolutely no free to play, naming and shaming cheaters, and no more multiple characters per account which the company views as a form of pay to win. According to the announcement, player achievement in Mortal Online will transfer over to Mortal Online 2, however the details were not specified. This announcement comes off of the recent outright failure of Mortal Royale, Star Vault’s entry into the Battle Royale game mode. Mortal Royale hit Steam in December of last year and managed a peak of 93 players, most of whom have left in the intervening two months. Despite the game boasting 1,000 player servers it couldn’t achieve a tenth of that via Steam traffic. 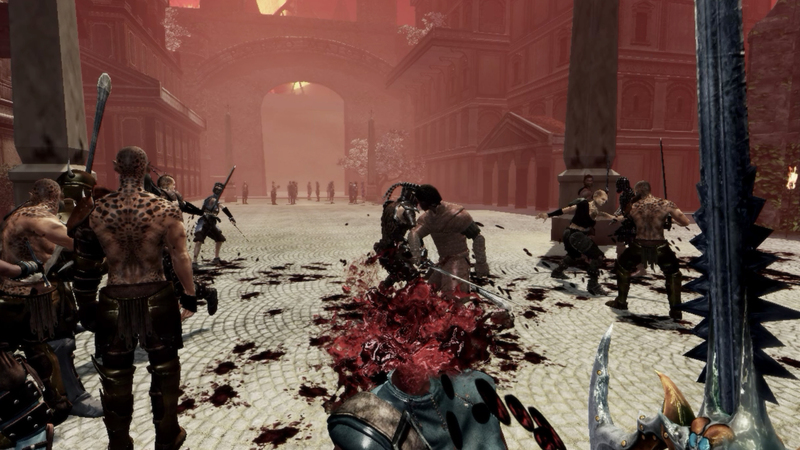 Mortal Online as of this writing has 74 players online on Steam, however unlike its sequel Mortal Online is free to play.